I seem to have more skincare products in my bathroom than I can blog about. I made a promise to myself this year not to buy anything new until I’ve made my way through each and every beauty product currently filling every inch of my bathroom (Glossybox subscription aside). When the first Daffodil of the season popped up in my garden last weekend, it made me think about my skin. I guess it was that whole ‘new season, new you’ and I totally get it. ‘To the bathroom..’ said the voice in my head, almost as if I was going in to battle. In a way I am, it’s an internal battle I’m fighting with myself and my obsession for trying any new skincare I can get my hands on. I digress. I’ve said it numerous times on so many previous blog posts. If you’re a city dweller like myself and London and has somehow captured your heart and at times your glowing skin (as a result of the ‘delightful’ residue, which on my commute generally ranges from a sneeze in my direction to fumes from the traffic or just the manky air on the train) then you’ll need a little pick me up. 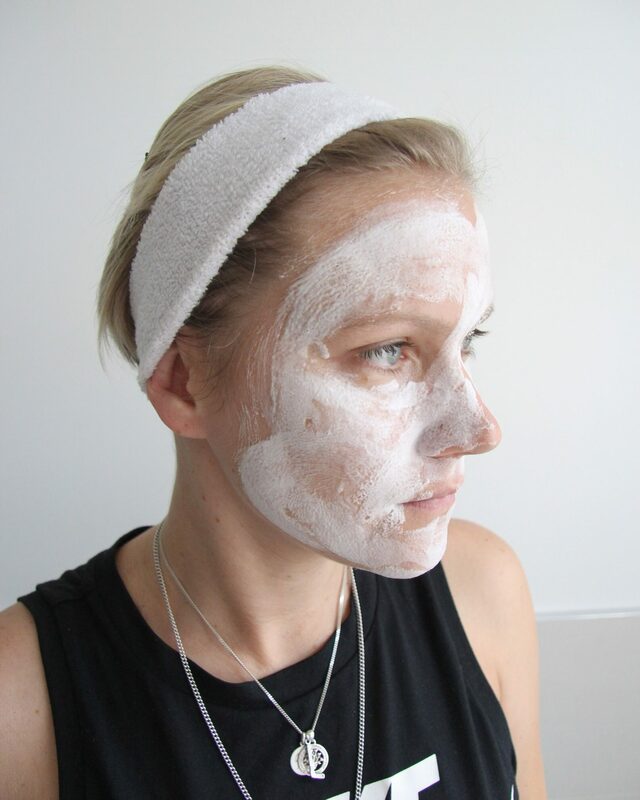 My daily skincare routine doesn’t include a mask but when needs must, a mask is one of the many things I’ll reach for as a treatment product as well as it helping me achieve that spa like feeling at home. 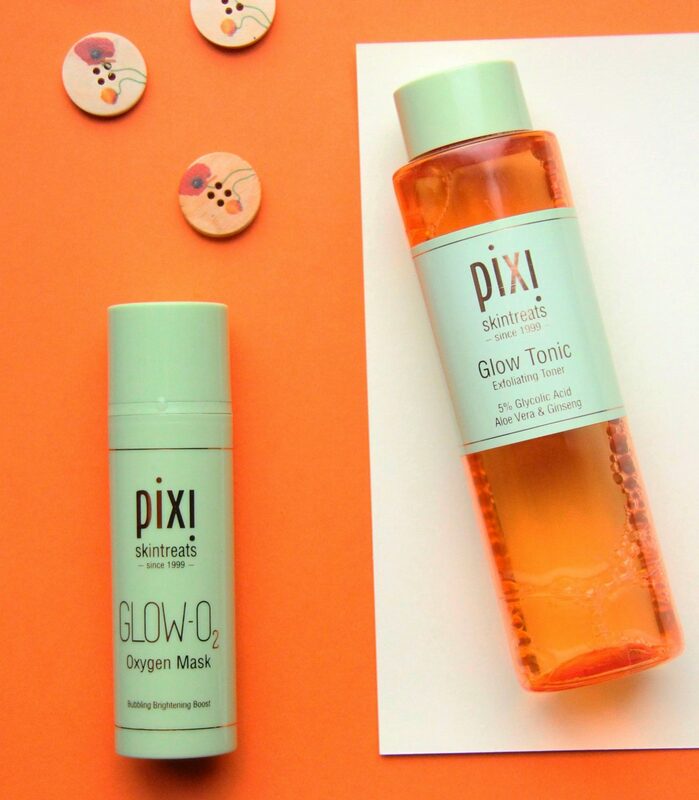 The very first Pixi product I used was their Glow Tonic, which I love to this day. It lead me down a little brand discovery rabbit hole. 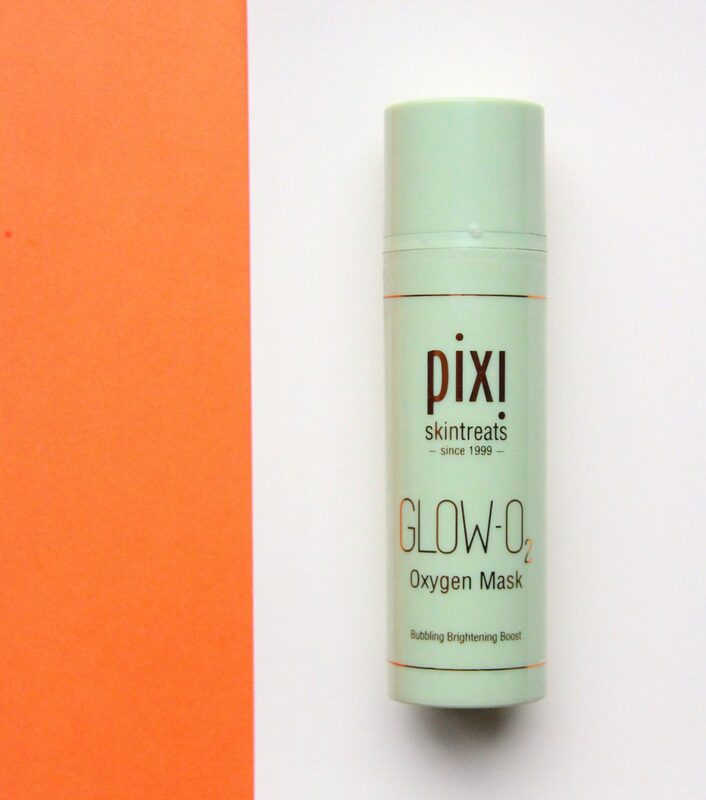 To my delight, I was introduced to the Pixi Oxygen Mask at the Glamour Beauty Festival last year (I’m going to again in a few weeks and I cannot wait!!). I received a free facial at the Pixi stand and the Oxygen Mask immediately grabbed my attention. 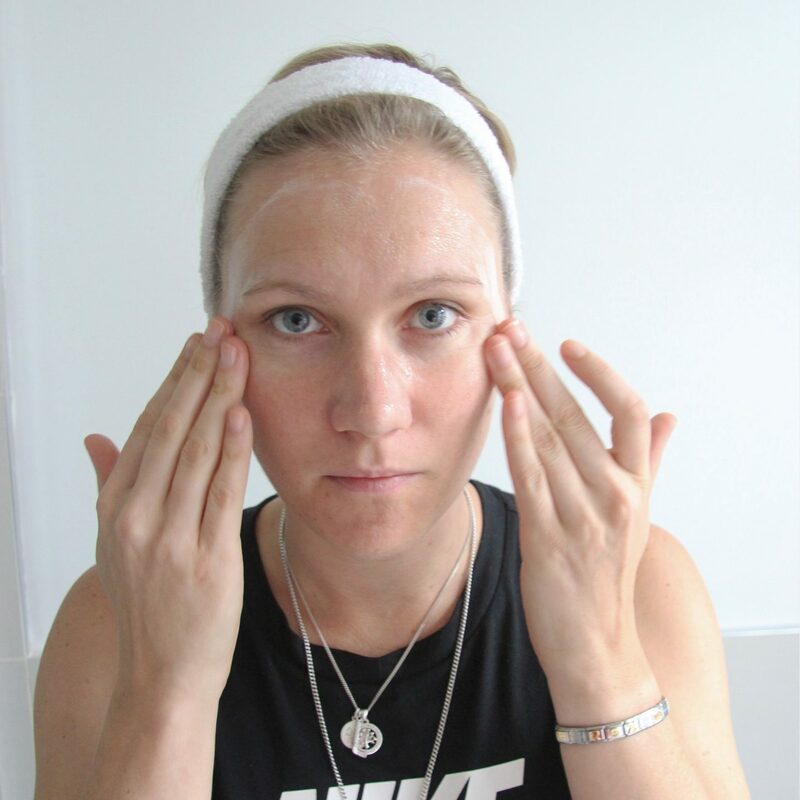 It has a gel like consistency and the magic starts when you apply it to your skin. The gel consistency transforms before your eyes in to a thick layer of creamy bubbles. Think Aero chocolate bubbles all over your skin, less the chocolate. Don’t go over the same area once it starts foaming up on your skin as that kind of defeats the purpose. I use about 3 pumps and that does the trick for me, albeit excessive. Pardon the slight blurry photographs and the fact that I seem to have turned in to Chewbacca since my last birthday. Help?! Oxygen is essential to the maintenance of healthy cells. It helps battle bacteria among other things which are all vital to your skins health. So when it’s presented to you in a bottle, why on earth wouldn’t you give it a go. I apply the mask and leave it on for about 2-3 minutes after which I rinse it off with water. It’s incredible how much more foam this face mask creates when you add water so I tend to rinse a few times. I love the feeling on my skin so it’s a definite repurchase for me. What’s the best mask you’ve ever tried and why? Next Post Is this 24 karat gold face mask worth the hype?